I tried my hand at making microscope slide necklaces this weekend. I also completed 2 lampwork charm bracelets. 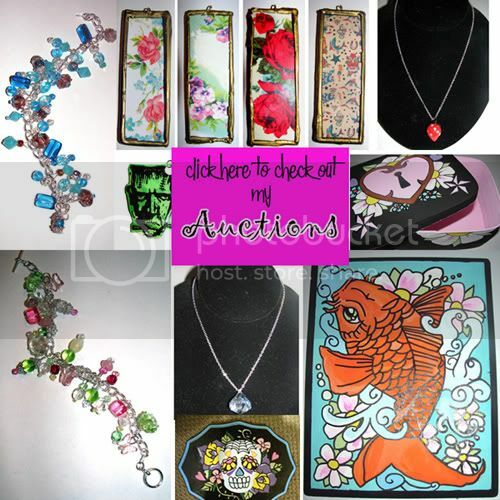 Click on my pic to see my other items.